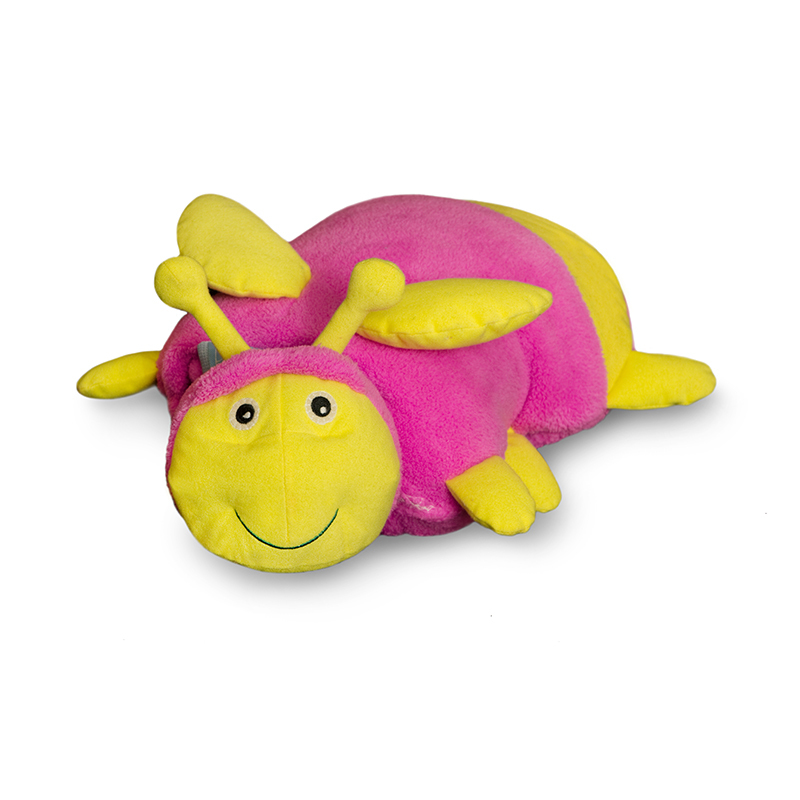 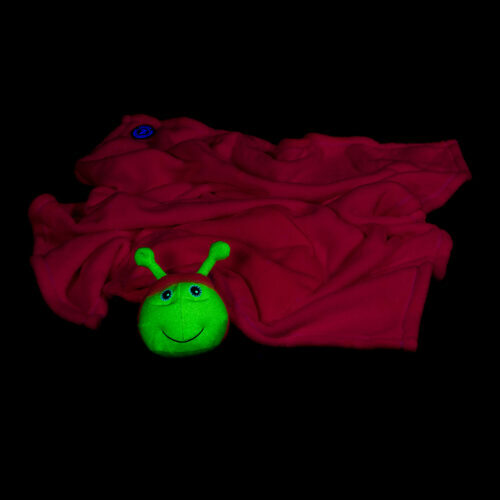 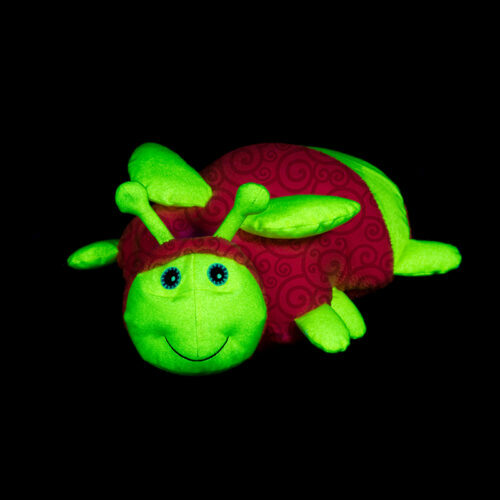 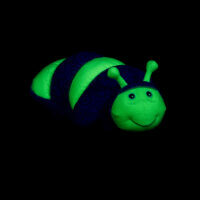 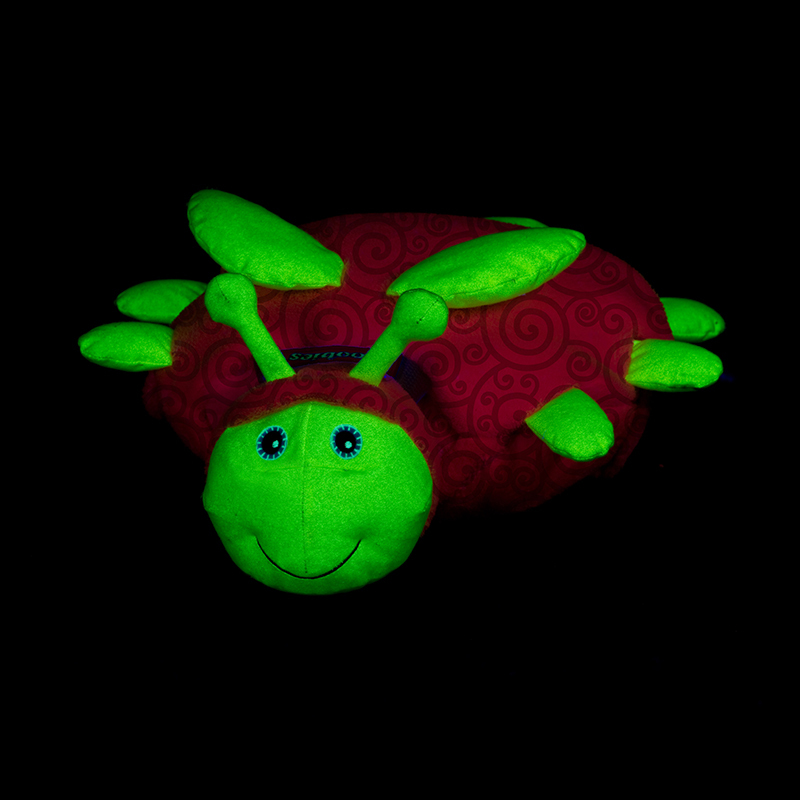 This funky glow-in-the-dark critter is sure to become your child’s favorite bedtime buddy, as not only is Flicker™ a super-cute firefly, but also a comfy pillow and extremely cozy blanket all in one. 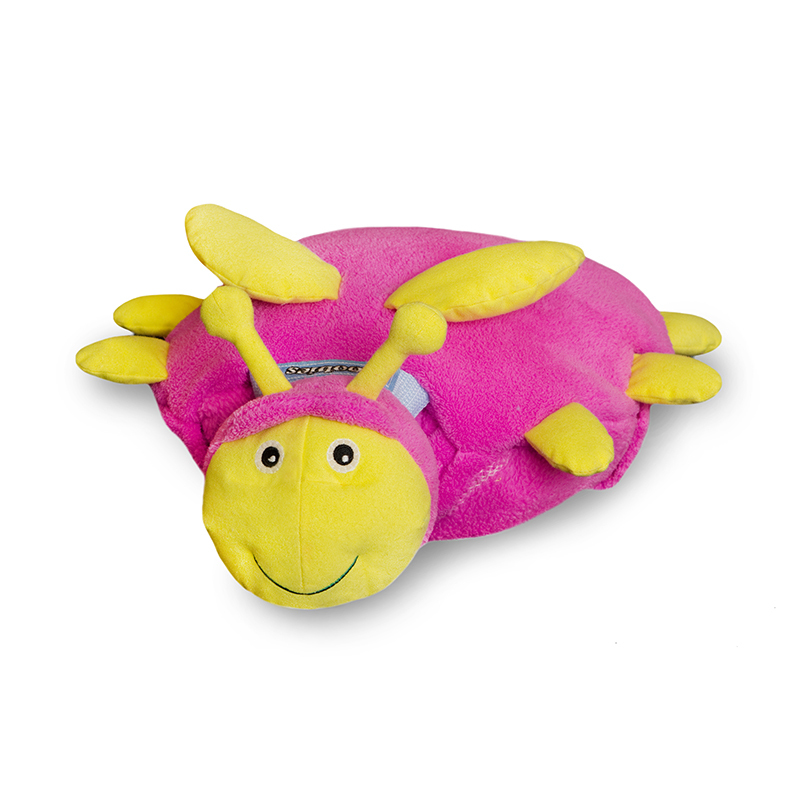 Perfect for road excursions or just cuddling in bed. 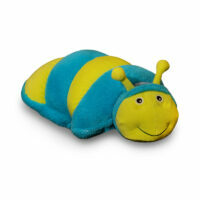 Flicker™ also makes for the ideal baby shower gift.